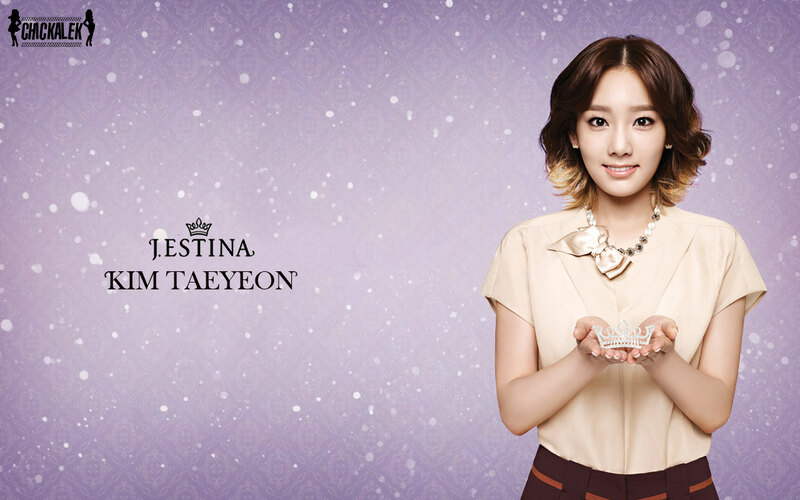 SNSD Taeyeon. . HD Wallpaper and background images in the Kim Taeyeon club tagged: taeyeon snsd girls generation tts. This Kim Taeyeon wallpaper contains picha, headshot, and closeup. There might also be cocktail mavazi, ala, cocktail dress, kutoboa, chemise, shimmy, kuhama, kuingizwa, teddy, shift, kuvutia, rufaa, hotness, and mvuto.